My New Protection Racket Cases! 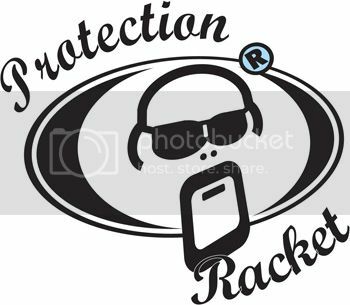 I just got my new PROTECTION RACKET cases!! I love them…I got tired of the old heavy, bulky Hardcases…these PR give me the perfect combination of protection, durability and portability! !…Ah!, And they look freakin´Cool! Take a look of my new Cymbal Case…Ohhhh I´ll be showing my new Cymbal set pretty soon so stick around!